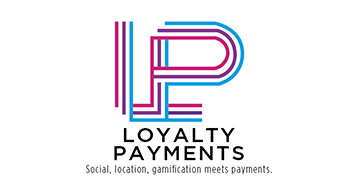 Since 2012 LoyaltyPayments.com is a mobile commerce news space. We are interested in observing how social, local, loyalty is helping customer loyalty to generate more sales payment or is it disrupting loyalty completely. We are bunch of software engineers, product managers enthusiasts who are crazy and excited about mobile, mobile loyalty, mobile payments, mobile location-based services, card-linked offers, mobile commerce & mobile search. We are designing revolutionary product for consumers to gain control on shopping & enable superior decision support like a shopping assistant. The mobile App name is called“CardRewardz” (Formerly Mohurs), the app currently is available in USA & India on iOS Apple App Store & Android Google Play Store FREE for Download. App helps to choose the best credit card to pay while shopping for consumers with more than 4 credit cards with rewards programs. Card Rewardz helps in maximizing miles, points, & cashback rewards linked to consumer credit cards.